An avid photographer will own many types of lens for the effect, zooming power, and filter they need. 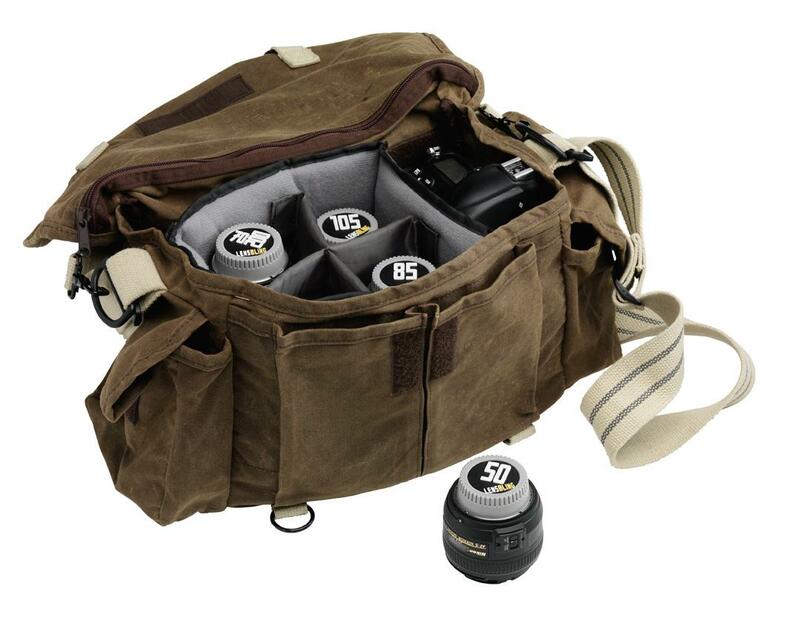 But if you have more than you can carry with you on a single shoot, BlackRapid’s LensBling caps can help you organize all your accessories to have it ready on the go, from your room to inside your camera bag. Imagine this scenario: You’re walking down the street and something catches your eye that you simply must capture in photo. With the caps indicating focal lengths of each lens, you can quickly grab the right accessory and take the picture before the moment’s gone without slowing down to find the right attachment, or using the wrong lens altogether. “In the heat of the moment, searching through a camera bag for the right lens can be tricky,” said Ron Henry, BlackRapid founder and Chief Creative Officer. Despite the name, the LensBling aren’t all too tricked out at all. The caps simply highlight the focal length numbers in big bold fonts that make it impossible to mix up. 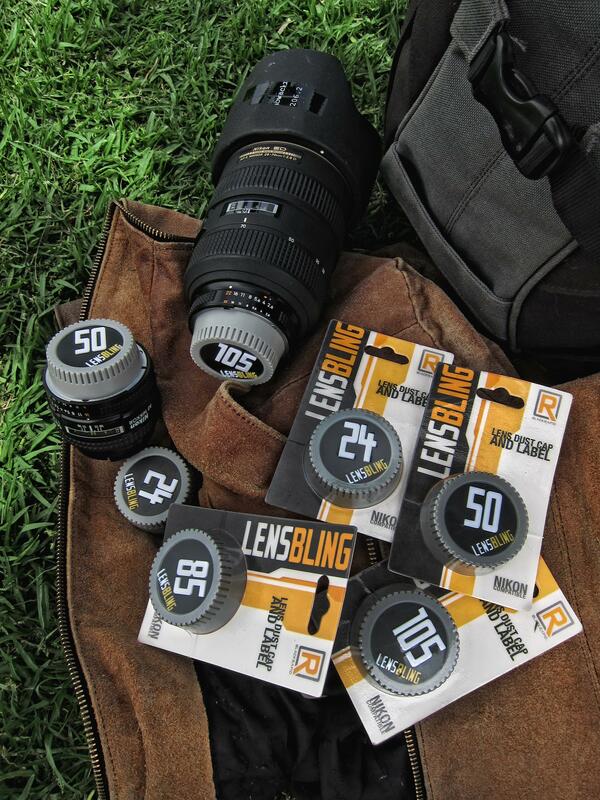 Just make sure you put the right cap back on the right lens when you’re through with your shoot. BlackRapid will offer LensBling caps in sizes that fit both Nikon and Canon cameras, each for separate purchases at $8.50 a cap. Considering how expensive digital photography can be, the caps are not not a huge investment at all. The product is slated to come out later this year, though you can also hit up the DIY route of markers and tape if you need immediate tagging.